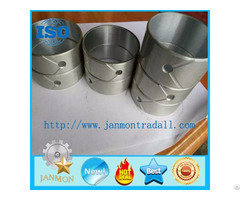 Size:as customer’s drawing or sample. 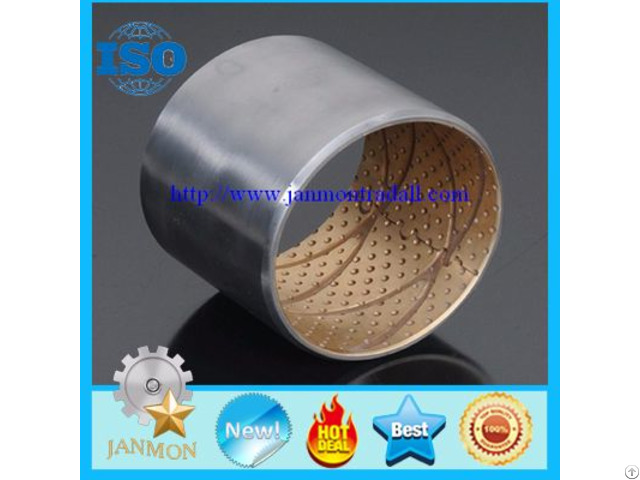 Surface:Tin plated outside, with oil, or as customer’s demand. 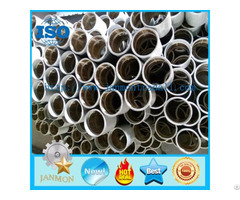 Free samples can be sent for customer’s evaluation. 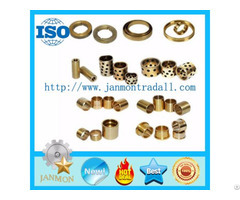 We specialize in manufacturing kinds of special bushings according to customer's drawing or sample.